So, we picked our wedding flowers! I'm really enjoying Mike and my snap decision making during this whole wedding planning process. For people who have a really hard time deciding what movie to watch and what to eat for dinner we are rock stars at choosing stuff for our wedding! 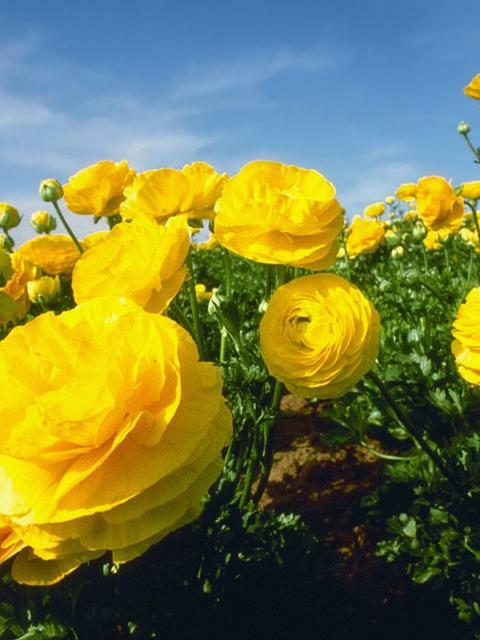 The yellow ranunculus! I was immediately drawn to the look of them. 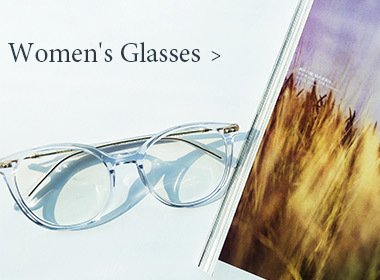 I love that they are so delicate looking and kind of different, not totally traditional. I keep describing them to people that they look like roses made of paper. Mike loves them because he thinks the name sounds like redonkulous. He's great. 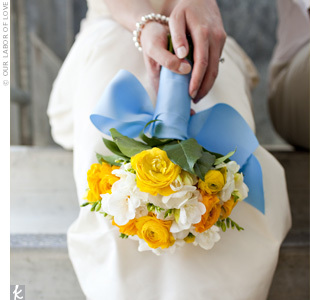 So I started googling wedding bouquets made out of these gorge yellow redonkulouses and found some really good inspiration. So yes, we found our wedding flowers by walking into a Walmart and picking something that was for sale for like five bucks, but I'm still pretty excited about it. 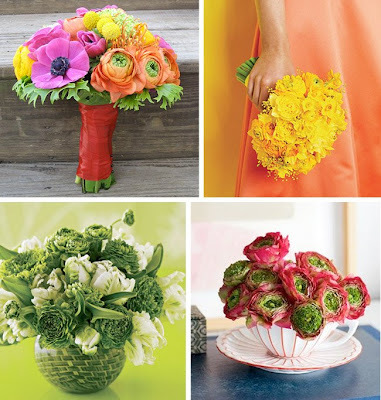 Any good florists in Northern CA have ideas?? ?